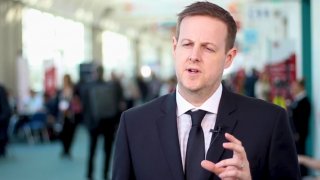 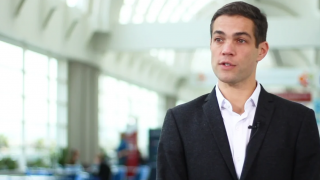 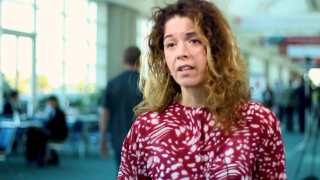 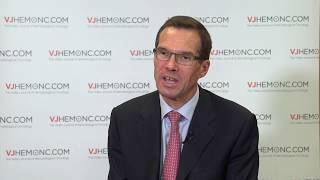 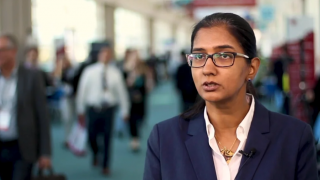 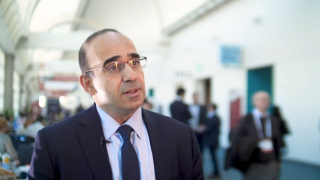 ASH 2015 | Is the era of chemotherapy over in CLL? 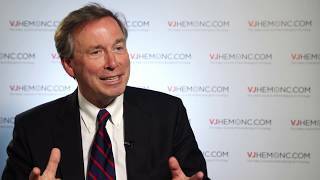 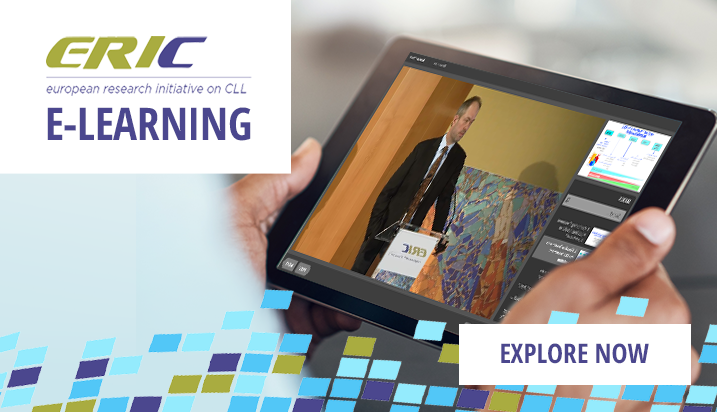 At the 58th American Society of Hematology (ASH) Annual Meeting & Exposition, John Gribben, MD, DSc, and Stephan Stilgenbauer, MD, summarise the current treatment landscape for CLL; they consider the place of chemotherapy as new treatment options are becoming increasingly available. 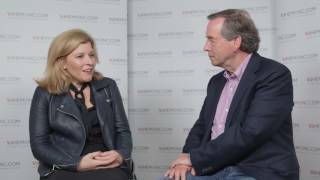 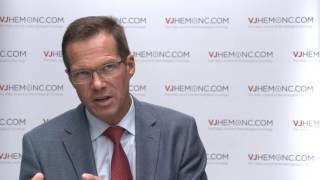 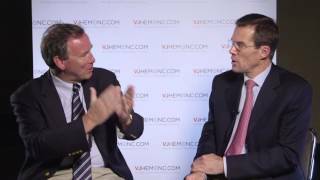 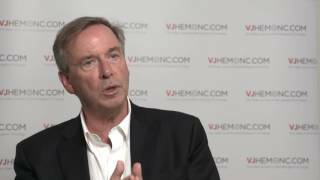 Where are we with precision medicine for CLL?